First or last, it’s the same finish line! 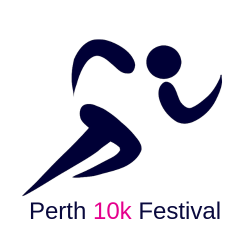 The Perth 10k is a popular event that’s been going over 30 years. 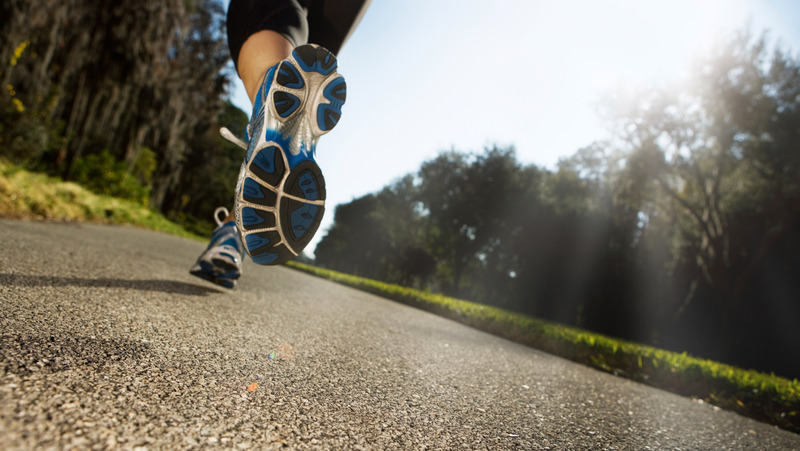 The event is designed to inspire people to take up running as part of a healthy lifestyle and encourage runners of all ages and abilities to take part in an event whether they are chasing a PB, want to get fit, lose weight or feel the sense of achievement from completing something they previously didn’t believe possible for them.